Beautiful - 3 bedroom 2.5 bath, two story home with 1 car garage. Metal roof, Miami canal location. 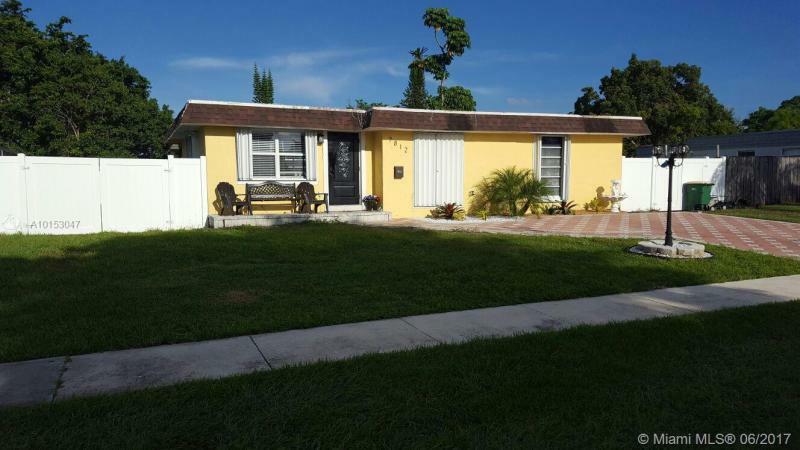 Easy access to the Palmetto Expressway. This is a short sale. Seller to choose title company. BEAUTIFUL 3/2 WITH CANAL IN THE PRESTIGIOUS WATER-STONE COMMUNITY, LOW HOA OF $100 A/MO. BEAUTIFUL NEW CERAMIC FLOORS, 12 FOOT CEILINGS, ARCHED WINDOWS, NEWLY FENCED BACK YARD WHICH LEADS TO AN AMAZING AND CLEAN CANAL! HOUSE IS ON DEAD END STREET IN PEBBLEROCK COMMUNITY, PERFECT FOR KIDS TO PLAY! MUST SEE! SELLER IS WILLING TO OFFER FINANCING. 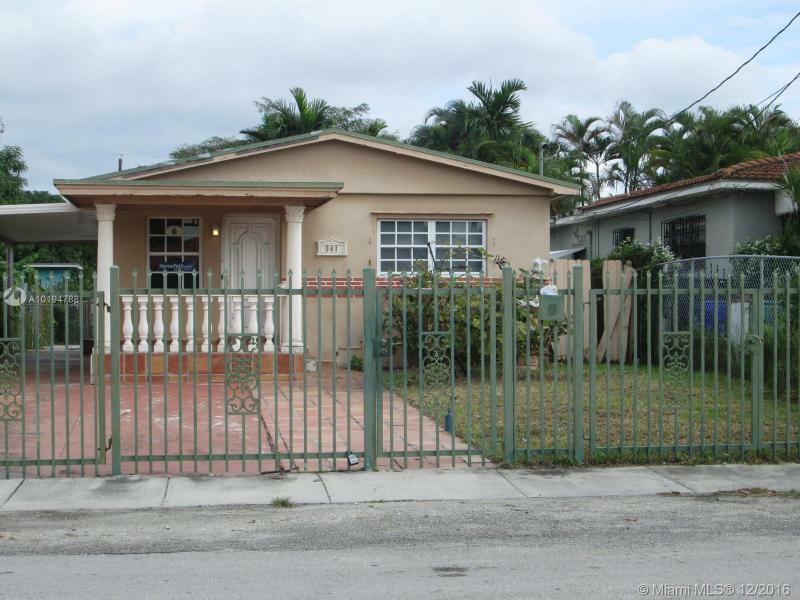 Stunning New Pre-Construction 4BR/2Bath Twin Home In The City Of Miami.Take advantage of this Affordable Housing Opportunity This Home Qualifies for the Down Payment Assistance Program.Buyer needs only to qualify on there end and they could receive all types of Assistance to own their own home.